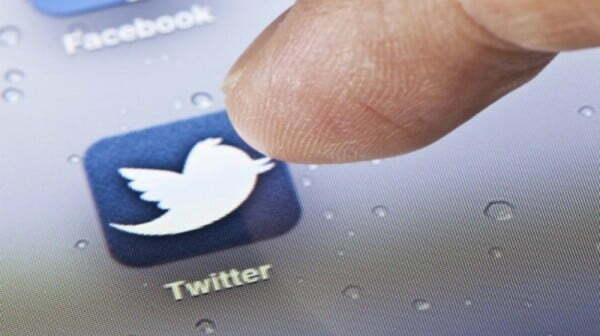 A list of the best free Twitter apps for iPhone. Without a doubt, Twitter is one of the most used social networks of the moment. The search for the perfect Twitter client is almost as old as the social network itself. The official Twitter app for iOS has not at any time at the height of the social network itself. That is why many consider third party apps as the best. Fortunately, The Apple’s App Store has numerous alternatives of high quality. But what is the best twitter app for iphone and iPad, and free to download? For many it is difficult to choose the best free alternative. That is where we want to help you. Let’s see what are the best Twitter clients for iOS devices. We begin of course by the official Twitter App for iOS. Although there are more than a dozen Twitter clients on the App Store, but the official app is somehow remain the best for many users. It contains all the standard features of most Twitter applications and also supports multiple accounts, so you can easily switch from one profile to another, without having to log out. Twitterrific is one of the most used and popular free Twitter client for iOS. Twitterrific combines a complete set of functions with really an appealing look and very Mac-like. The free version of the application is more than enough. This is one of the best Twitter apps available on the App Store. This application allows us to manage our Twitter account and all related tasks with it, in a simple way. With Echofon, you can also sync with your browser to not miss any tweet that you have not read. You started to read from Mobile, and continue from your computer. If your social network includes Twitter, Facebook, Foursquare, then HootSuite is a good choice for you. The truth is that it is much more complete than TweetDeck, since in its free version does the same, but also for a minimum monthly fee gives you super-interesting statistics on your network. With these free client for Twitter and your iPhone and iPad, you can keep abreast of all the news from this network.